Why did the Ikebana boom end in 1980s? My first hypothesis was that as more young women gained job opportunities they lost interest in a training to become a good house wife. My second hypothesis, which may surprise some people, is that Japanese have become too rich to be interested in Ikebana. 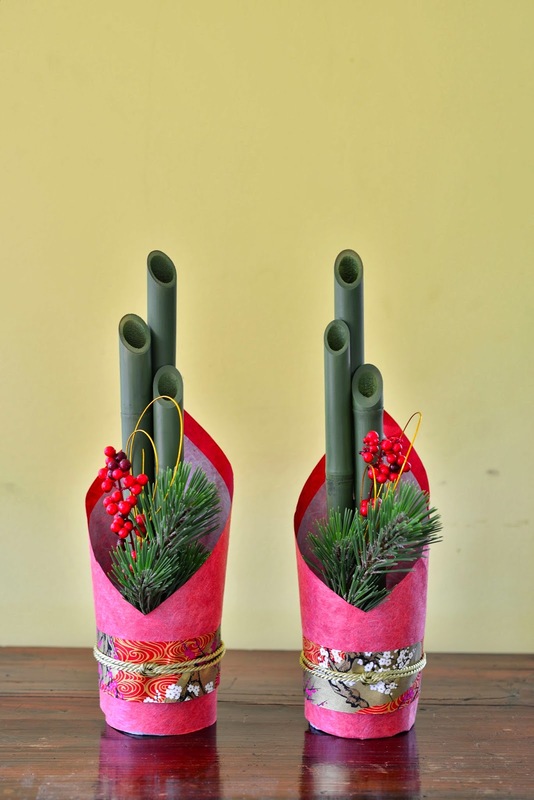 Ikebana became popular because people assumed that Ikebana is an effective spiritual training which can make good house wives. Consider that assumption carefully. What do Japanese people mean by spiritual training? The basis of Japanese spirituality are positive values in Confucianism, Buddhism and Shinto. Questioning the common factors for those values, I suddenly realized that there is one presupposition for most of them. They presuppose that people are poor. Because people are poor, it is valuable to corporate each other harmoniously to gain maximum benefit for the community. Japanese spiritual values are extremely effective not only to overcome poverty but also to make poor people virtuous. Then, what happens once Japanese people have achieved wealth that they have never had after the period of rapid economic growth? Japanese spiritual values that do not teach what to overcome after poverty suddenly lose their appeal. Many Japanese people don’t know what to do with wealth. It is necessary to develop new spiritual values in rich society. Even if you promote Ikebana as a spiritual training, few Japanese may be interested in spiritual training itself. Generally it is called secularization of society. However, it can be a more serious problem in Japanese society than others. 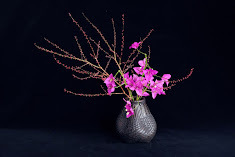 Declining the popularity of Ikebana could be a reflection of the spiritual crisis in Japan. I would like to show you New Year’s decorations we made this year for Koko Japanese restaurant at crown. It’s a very simple design but there are many little inventions we created in details. We will install them again this year before Christmas.